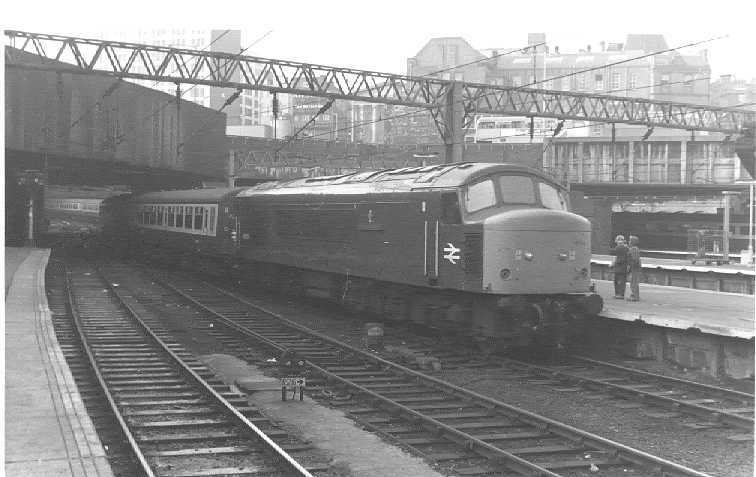 Class 45 45039 Manchester Regiment. Runs into Birmingham New Street from Bristol going forward to York. When starting off, if you notched up too much, your amps would build up, then if the train did not move you had to shut off, the resulting bang as the amps were cut out was quite alarming. 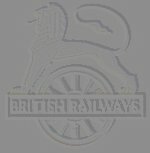 If you shut the steam carriage heating boiler down quickly, you could make it 'blow off' just like a steam engine.